For those seeking something a little less formal than the Bravo Room and a little more intimate in size, Hobart Arena's newly renovated Party Room is the perfect place for your next gathering. Party Room rental is two hundred ($200.00) per two (2) hour skating session. Room Occupancy is 19 guests. Skate rental and admissions for up to fifteen (15) children is included with the rental of the Party Room. If you opt to bring your own cake, you must bring anything you may need to serve it (plates, napkins, utensils, cake cutter, and candles). You may order your cake through us by the Monday before your party. If ordered through Hobart Arena, we will provide plates, napkins, utensils, and a cake cutter. Hobart Arena does NOT provide candles. 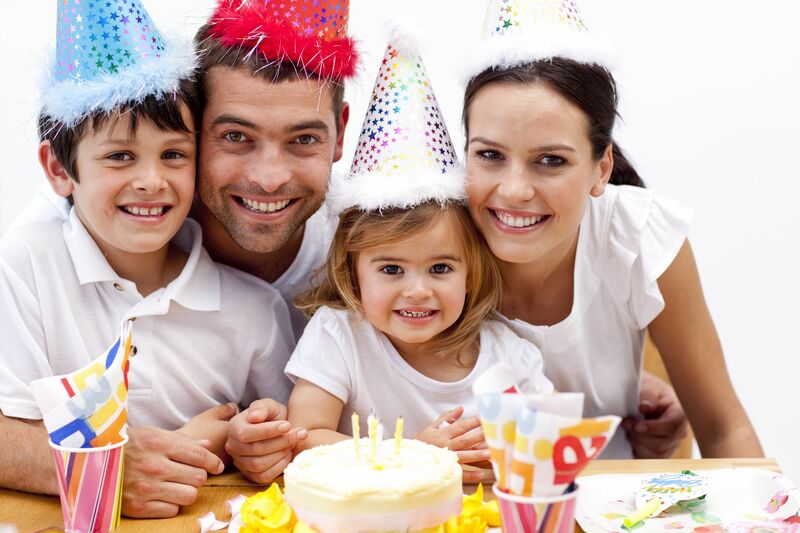 You may arrive up to 30 minutes before the start of your party to decorate the Party Room and drop off any gifts, ice cream, or cake. Hobart Arena can provide food, snacks, and pitchers of soda for your party. An attendant will have all pre-ordered food, snack, and soda selections in the Party Room for you and your guests by the beginning of the skating session, unless otherwise communicated by you. Our concessions stand is open during public skating sessions.